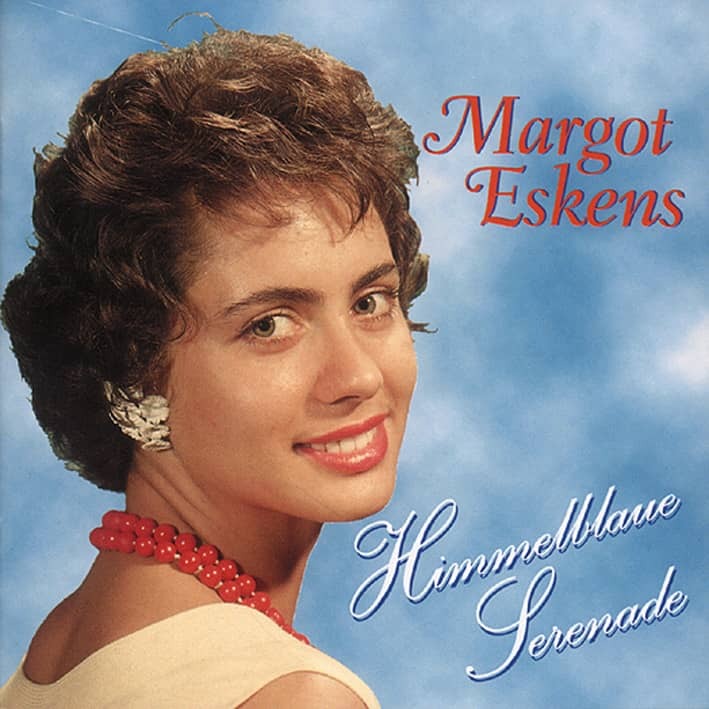 When Margot Eskens recorded the album 'Serenade of Love' in early summer 1964, her husband Karl-Heinz Münchow was sitting on the producer's chair. He, who married the then very young Polydor artist in 1959, also took over the artistic direction of her career in 1964. He selects the songs for them, speaks along with the choice of the accompanying orchestras...and even writes the lyrics of some of their songs. Under the pseudonym 'Bodo Baum' he has the words to the farewell song Bald for the LP production 'Serenade of Love' as well as the lyrics for the title song, so we can see ourselves coming up with them again. The music for both songs was penned by orchestra leader Peter Laine. 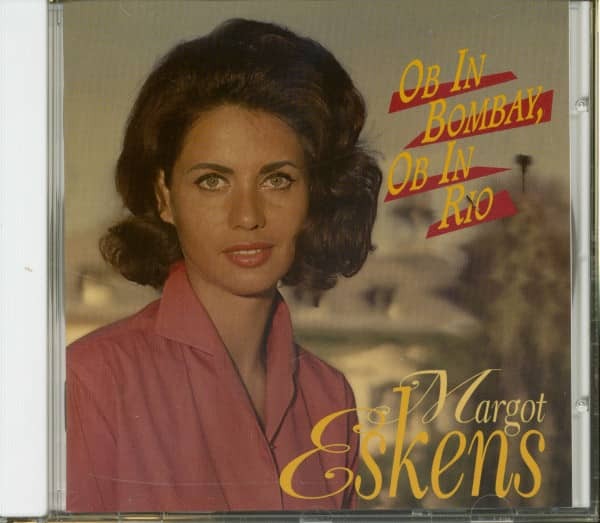 When selecting the other songs of the production, Margot sings a total of 10 songs on it, which are framed by romantic instrumental pieces, Münchow relies predominantly on the proven. 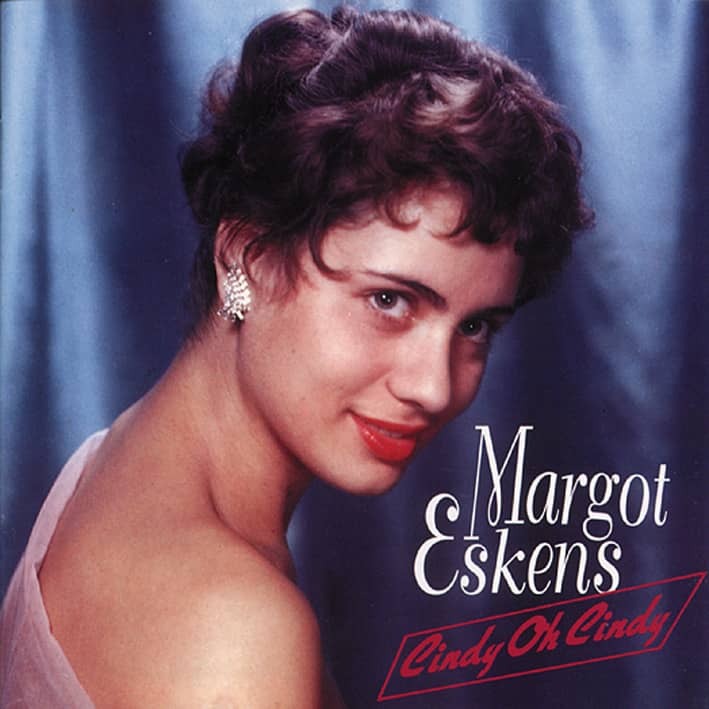 Beside the Benjamin Gigli success from the 40's Mama, Margot Eskens sings Evergreens like "Don't forget me, When the sun sinks behind the roofs" or "Lonely Sunday". But also the San-Remo-Canzone Al-Di-La, which the Berlin lyricist Hans Bradtke unfortunately didn't translate into love as Liebelei ist keine Liebe, is on the title list. Flashback: On 15 June 1963, the 1963 German Schlager Festival takes place in the large hall of the Baden-Baden Kurhaus. Margot Eskens is with us. But not as an interpreter on stage, but as a spectator in the hall. Secretly, she keeps her fingers crossed for a song that she has taken to her heart the most of all twelve new performances: whether in Bombay or Rio. But keeping the prominent visitor's fingers crossed does not help. At least not quite: unchallenged Gitte wins with her festival entry Ich will `nen Cowboy as a man with 97 points. Second place goes to Anita Traversi. 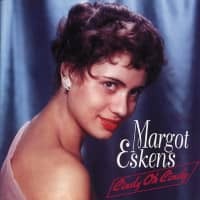 She gets 66 points for the song that made Margot Eskens' heart beat faster. So high that the singer, who comes from Düren, goes to the studio Höhenberg in Cologne five days later and records just that song for her record company. A race against time begins, because Anita Traversi also made a recording of her festival title for Ariola. In the charts, the pop race to Bombay and Rio almost goes head to head: Anita's version was first noted in the hit parade on 6 July 1963, reached 40th place and remained there for eight weeks. Margot Eskens reaches the same position exactly 14 days later and also stays eight weeks. The only, but serious difference: The record buyers clearly choose the Eskens version. One year later, on 13 June 1964, the curtain rises once again in the Baden-Baden Kursaal for the media spectacle of the German Schlager Festival. With the ungrateful starting number 1, Margot Eskens is in the game. A journey into the past is their song, to which Jupp Schmitz wrote the music and old master Heinz Korn wrote the lyrics. But the competition is strong: Margot gets 34 points for her contribution and has to make do with 6th place. Siw Malmkvist wins undisputedly with the Christian-Bruhn title Liebeskummer not worth it, for which she receives 187 points. Nana Mouskouri came in 2nd with 63 points for the song Wo ist das Glück (Where is happiness) composed by Barbara Kist last year, followed by Gitte, Rex Gildo, Esther & Abi Ofarim and Dorthe. Prominent spectators in the hall are the skating couple Marika Kilius and Hans-Jürgen Bäumler, who together and individually are making their first steps in the Schlager business. Polydor produced a theme record with successful French titles in German under the title 'Bonjour La France', it is on the cast list alongside Fred Bertelmann, the Günter Kallmann Choir and the Medium-Terzett. Producer Hans Bertram has reserved three songs for her, the cute Si petite and two compositions by Charles Trenet. Although the LP was produced with great effort and the music was put together with great care, it was not a great success and was soon cancelled again. 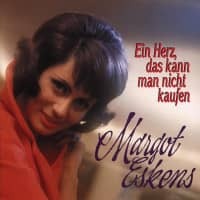 In November 1964, when Mama reached the German charts, producer Karl-Heinz Münchow, motivated by the recent success of his wife, tried to implement this success internationally. 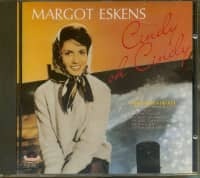 Shortly after, Margot records an English version of the Gigli classic. The backside for the planned trip over the big pond is also quickly found: From whether in Bombay, whether in Rio becomes Sail To Bombay, Sail To Rio. Both songs are based on the existing playbacks. But the expected international success does not materialize. In the same year, she made another attempt to gain a foothold in international show business in Paris. Together with the orchestra Jacques Denjean, she sings four titles in French for an EP that also sells only moderately. But Münchow won't let up. He, the millionaire owner of a chemical factory and passionate producer, has his wife record a duet with Kurt Stelly. The young up-and-coming singer seems to be the right man to support his wife Margot vocally. Münchow also has a corresponding title ready: A white wedding carriage, a song that was on everyone's lips in the early 1950s and in all of the radio stations' pop parades... For the necessary B-side, he selects a Margot Eskens success, which was also the focus of the 1959 single 'Unsere klingende Heiratsanzeige: Von, für und mit Margot Eskens': Mutti, Du darfst doch nicht weinen... But the sale of records proves to him that success cannot be repeated at will. Because in the meantime the beat wave has slopped over to Germany. Sensitive melodies have a hard time competing with rhythm-driven songs. Customer evaluation for "Ob in Bombay, ob in Rio"